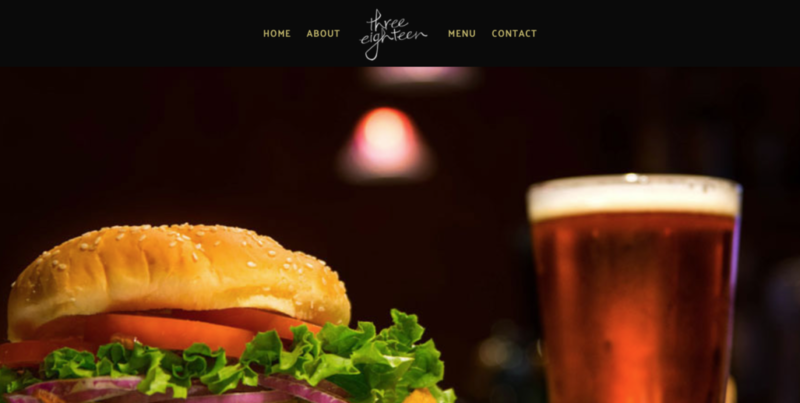 318 Restaurant & Bar is a website designed for a new restaurant that recently opened in Lima, Ohio. Aside from a logo 318 left it up to me to handle every part of the website including content and photos. This was a fun website build that the owners ended up loving! The website uses WordPress with the Divi theme. This is a website that allowed me to really stretch my design muscles and come up with some different stuff than I’m used to. The Divi theme has had some great features added to it recently so I dug into those and almost exclusively used the front-end visual builder to design pages. Of course I did have to do some custom code and CSS but I would say maybe 80% of the site’s design was done within Divi’s Visual Builder.